Oh ok…that wasn’t the most important thing I discovered but I really just wanted to put a picture of a black and white corgi (or bob-corgi as they will now be known) up here because he is awesome, and I met one just like him on my run! 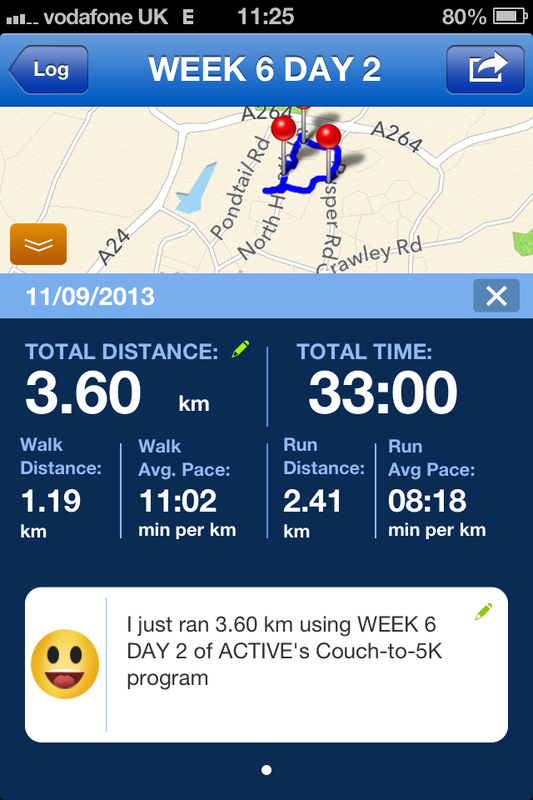 So the most important thing I discovered yesterday, is that I can run for 10 minutes…non-stop! and then (after 3 minutes walking) I did it again!! I am so happy with this acheivement, I can barely believe it! and to top it all off, just as I thought I might be getting lost in a housing estate (I tried a new route :-S) I met a woman walking her dogs, she smiled at me, in a nice friendly way, not even in a sympathetic you look like you are struggling way. 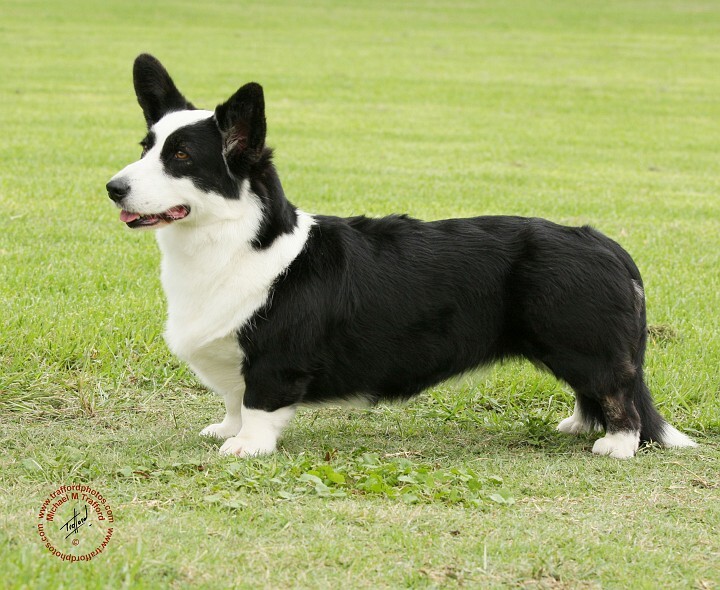 One of her dogs was the aforementioned black and white bob-corgi, which up until yesterday I had no idea existed! He looked at me an a short calm sort of way and then just got on with his crossing the road business! On top of that, the main road materialised and I wasn’t lost! Funnily enough my walking / recovery time is where I am really noticing that I am getting fitter…I would never have believed I could even walk slowly let alone at a decent pace after a 10 min run if you asked me 6 weeks ago!